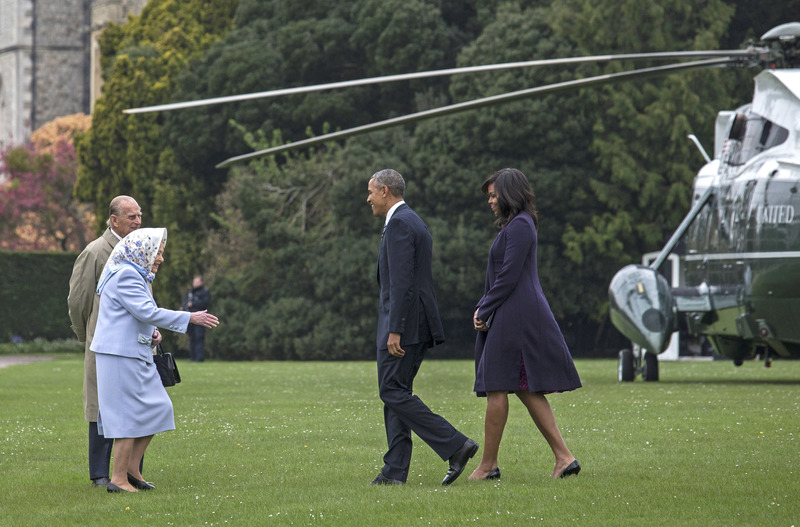 According to Michelle Obama, Queen Elizabeth II "rubbished" royal protocol at the Windsor Castle when she collected the Obamas from the helicopter during their last state visit. 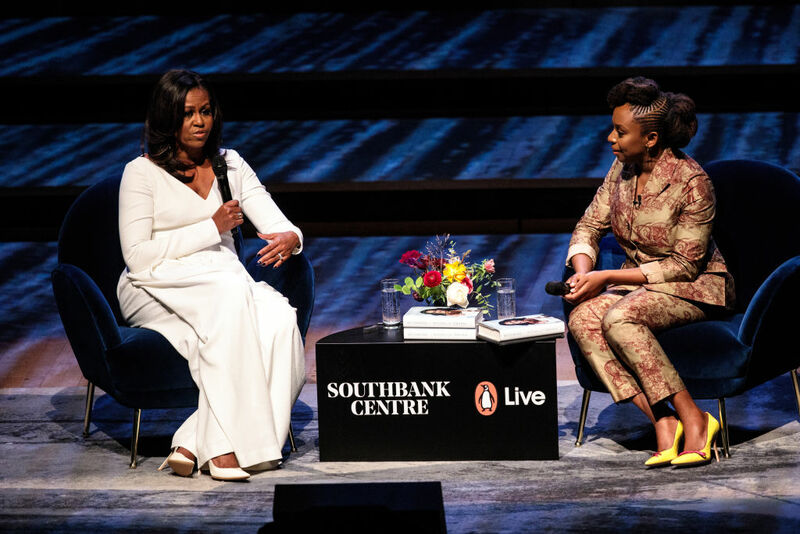 In a conversation with author Chimamanda Ngozi Adichie during her book tour Becoming: An Evening with Michelle Obama at Southbank Centre's Royal Festival Hall, Michelle said she was panicking about following the rules of behavior around her majesty. She also recalled the controversy she caused when she touched the Queen on the back during another visit. "I touched her. After all those protocol lessons, I was human," she claimed. Obama's audience included actress Michaela Coel, Mayor of London Sadiq Khan, actor Riz Ahmed, and 300 school children picked from secondary schools across Britain, Daily Mail reports. The former first lady recounted another incident when she broke protocol, saying: "This is just how it feels to be at these high levels where people are talking protocol to protocol, that is how these big foreign exchanges are. People are talking to other people and then you're briefed and you're told 'this is going to happen and don't stand there and don't touch there and this is precisely what is going on'.  "This was on our last visit and we went to Windsor Castle and we took Marine One, the helicopter, and we landed in a field and we were going to be driven by the Queen and picked up in the car. Our Secret Service doesn't even let me ride around with Malia so up until that point we had never driven in a car driven by anyone else, so it was like 'this is what's going to happen, you're going to get out and sit here, and this is what is going to happen'. "Of course, your head is spinning because first of all, I'm trying not to fall, which is a major thing that I think about in public. If you're thinking about my thoughts when I come out on stage it's 'don't' fall'. One of my primary goals for the eight years was to never become a meme. So I had all this protocol buzzing in my head and I was like 'don't trip down the stairs and don't touch anybody, whatever you do' and so the Queen says 'just get in, sit wherever' and she's telling you one thing and you're remembering protocol and she says 'Oh , just get in'." 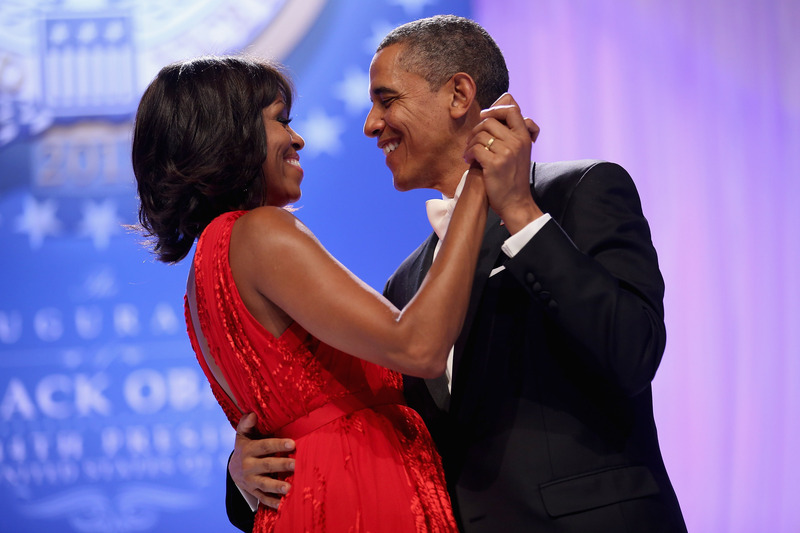 Barack always had a great affection for the Queen, Michelle said. "Barack is so incredibly fond of Her Majesty and I won't go into his fangirling but I think it's because she does remind him of his grandmother Toot, she's smart and funny and honest. He is a huge fan for sure," she said. Addressing her audience, Michelle said she's trying to "change the mindset of men to boost girls' education." The 54-year-old also claimed how she desperately wanted to change the mindset of men who didn't think it was a "good investment" to send girls to school.  Southbank Centre posted a series of tweets on her behalf, in which she said: "My parents saw this flame in me. To have that flame lit in a girl means that you have to value her voice. I want to change the mindset of men and of people around the world, who think that is not a good investment to send their daughters to school." The erstwhile first lady, who has already sold over two million copies of the book, detailed a chapter in the memoir which detailed her road to the White House, a part she claims was the most difficult for her to verbalize. "Chapter 17 was the hardest chapter to write because what happens to successful black women is that we become a caricature. We are demonized. We are angry, we are too loud, we are too everything," she said. Obama also agreed that change in society "happens over time." She said: "Change is not a straight line if you look over the history of America. The voting rights act is not as old as I am. We mistakenly thought that Barack Obama was suddenly going to erase 100 years of history in eight years."